This course teaches you the basic knowledge and techniques necessary for making beautifully iced cookies at home. 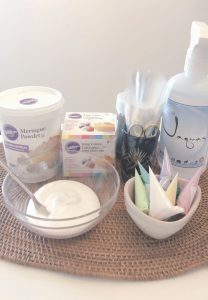 We will proceed with how to make the icing cream, adjust the hardness, adjust the coloring method, how to make the cornet, practice piping, and various familiar patterns, etc., with demonstrations by the instructor. On the last day of the lesson, there is a demonstration of how to make cookie dough with everyone (with cookie dough recipe). We will also teach you some tips on baking cookies at home. Please note that this course is taught in Japanese language only. For a full English class, please enquire with us at info@alchemist.sg but kindly note that we will require at least 4 attendees to start a class. 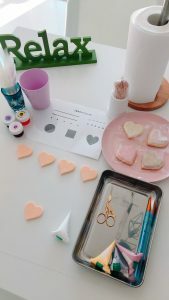 The instructor carefully guides you of making the royal icing, how to stuff it and how to draw patterns. ☆ Decorating & adding finishing touches. -The recipe will be provided for you to make the cookies at home. – For students who passed the checks of the instructor (※ Can the line be drawn beautifully? Is the surface clean? Are there any air bubbles? Did you use any of the taught techniques?). 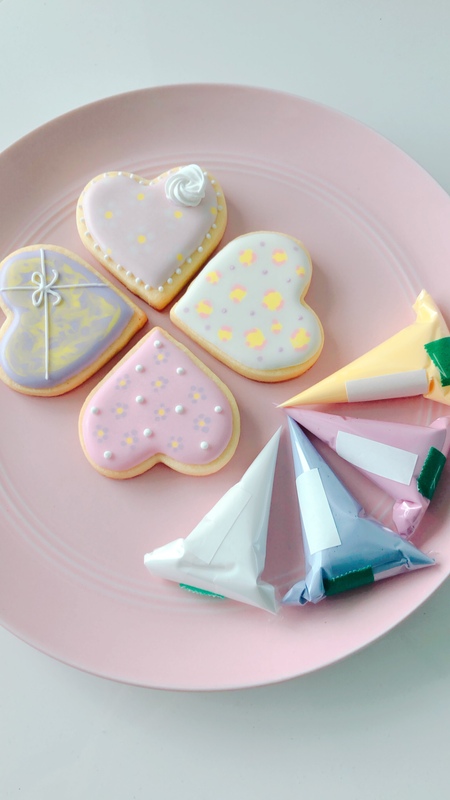 Mizuho is Spoonful’s instructor specializing in Icing & Cookie Decorations. In 2017, she attained her diploma in Icing and started to teach in Muchen, Germany. Now she teaches her specialty – icing class – at Spoonful Singapore. She cares deeply for the taste, design as well as food safety of her cookies. Mizuho is a mother of two to a lovely boy and a sweet little girl. Her classes can be kid-friendly as she is also very interactive with young children. Please enquire separately about private lessons and the lesson at children’s schools.